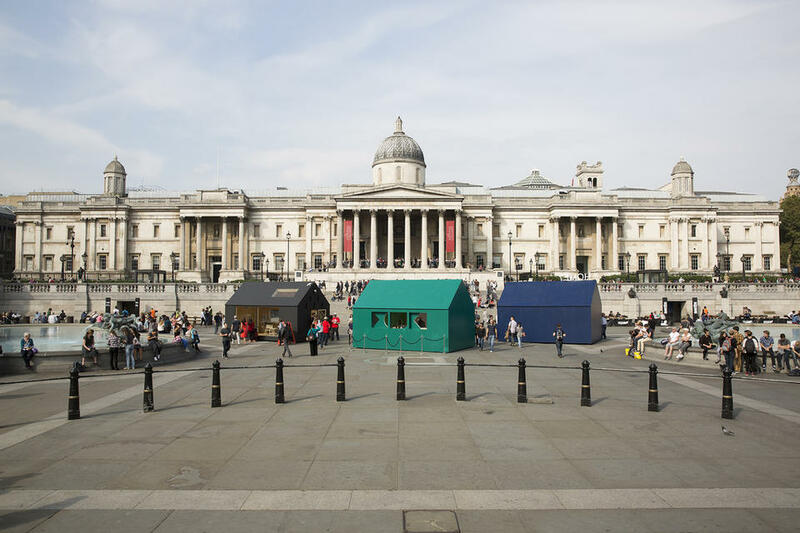 Along with Melbourne Conversations, we’re excited to announce a discussion with London Design Festival director Ben Evans at National Gallery of Victoria on Thursday 13 November. Ben will discuss his latest festival and exhibition program, commissioning temporary design projects, London’s position as a design capital and the festival’s impact on London’s cultural identity. He’ll be joined in conversation by Dr Ann Stephen, Senior Curator, University Art Gallery and Art Collection, The University of Sydney.